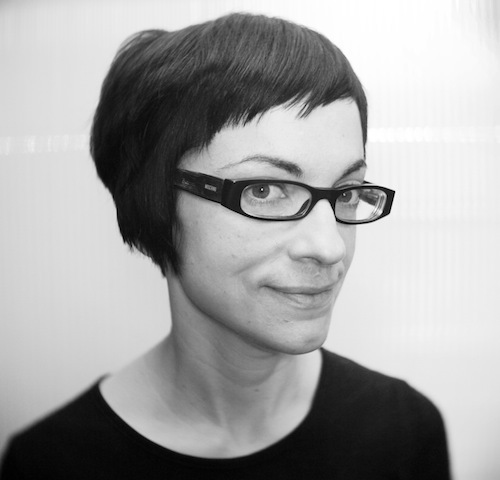 Daphne Dragona is a media arts curator and researcher living and working in Athens and Berlin. Her main fields of interest are net & network based art, game-based art and forms of creativity related to the commons. She has collaborated for exhibitions, workshops and media art events with centers, museums and festivals such as the National Museum of Contemporary Art (Athens), LABoral Art and Industrial Creation Centre (Gijon), Transmediale festival (Berlin), Medi@terra Festival (Athens), Goethe-Institut Athens and Fundacion Telefonica and Alta Tecnologia Andina (Lima). She has participated with lectures and presentations in academic conferences, art symposia and media art festivals and articles of hers have been published in books and magazines of various countries. Among them are publications by Leonardo Electronic Almanac (upcoming), Springer and Transcript. She is a PhD candidate in the Faculty of Communication & Media Studies of the University of Athens.